Our certified instructors use technology on-site to record the results of the Skills Evaluation to ensure your staff can demonstrate the skills they have learned in our training. 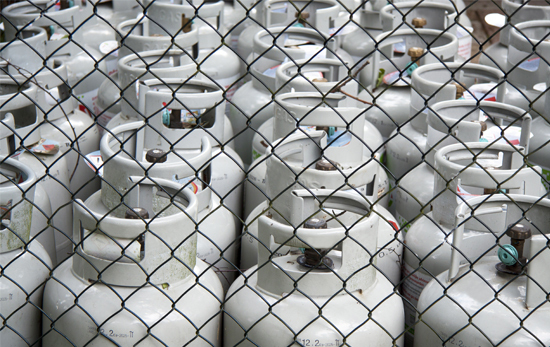 The Fuels Learning Centre offers courses related to propane and natural gas dispensing. 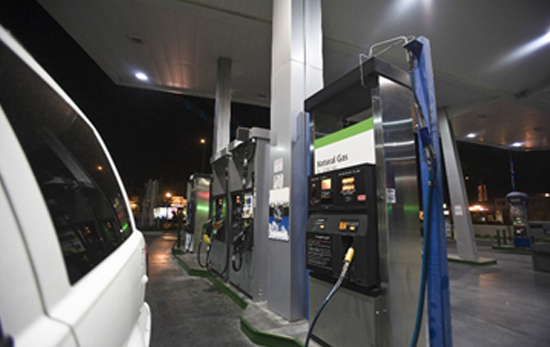 Whether you need to train staff how to fill propane cylinders or train your customers to fill their alternate fuel vehicles, we can provide the right training for your needs. 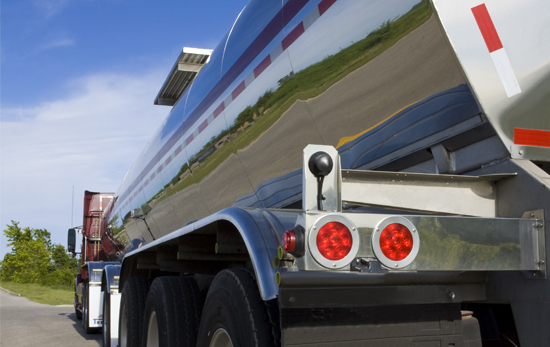 The Fuels Learning Centre provides training courses related to a number of transport topics, such as Cargo Liners, Tank Trucks, Cylinder Delivery Trucks and Crane Trucks. Whether you are hauling fuels or equipment, we can make sure your staff has the training they need. 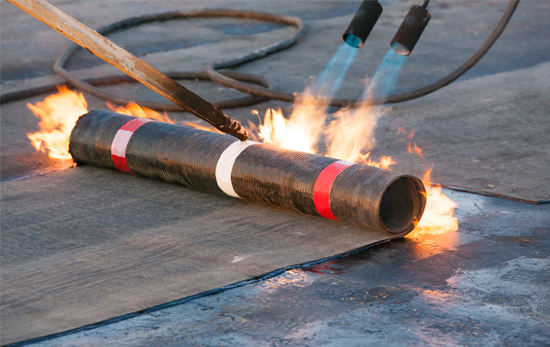 We have a number of courses related to the safe operation of construction heaters and torches at the construction site. Our courses cover the regulatory requirements for container placement and storage at various locations such as retail filling sites, construction sites and bulk plants. 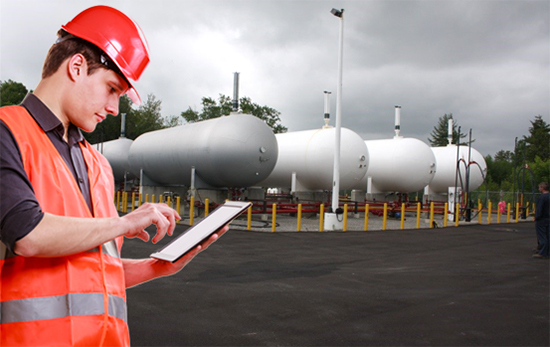 We offer training courses related to the safe handling of fuels and fuel burning equipment, which are recognized by regulatory authorities across Canada. Here are our most popular categories of training courses. Successful training is facilitated by our Instructors, who are subject matter experts with extensive experience. If you are interested in becoming a Fuels Learning Centre Instructor, click below to read more or down load our Instructor Application.